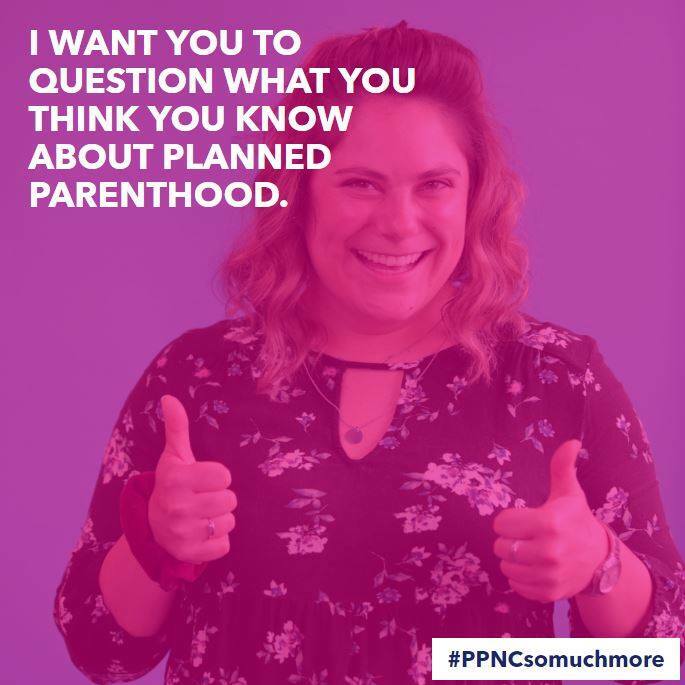 Connected Health Solutions worked with Planned Parenthood of Nassau County on a two-year grant that supported the building of a young-adult-specific campaign designed to increase awareness of, and access to, PPNC's services. CHS uses a Community-based Participatory Approach that works with members of the target population to identify insights, develop the messaging, brand the project, and disseminate materials created in the project to their social networks and peers. This population-informed campaign captured the spirit and the values of the target audience, producing resonant content, sentiments, and actions that support the goals of Planned Parenthood. CHS worked with a cadre of young adults to conceptualize, design, produce, and disseminate a series of digital videos characterized by the perspectives and temperament of their creators. The "Long Island Reproductive Medium" series not only referenced the region PPNC serves, but was a send-up of the TLC program that appeals to their parents and community leaders. In addition to the films, CHS and the community ambassadors developed hundreds of pieces of high quality digital content to drive traffic to PPNC's social networking services and website. CHS's production team supplied PPNC with thousands of high quality digital photos that can be used in perpetuity to generate timely promotional content. 71.05% of Nassau County survey respondents felt that their awareness of Planned Parenthood had increased in the past year. Successful recruitment of more than 560 new patients.